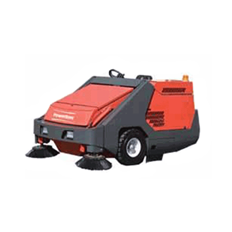 These cutting-edge sweepers represent the ultimate in warehouse cleaning and maintenance. Whether you prefer riding sweepers or walk-behind models, PowerBoss’s advanced cleaning technology can help your team eliminate mess, reduce safety hazards, and optimize limited floor real estate. 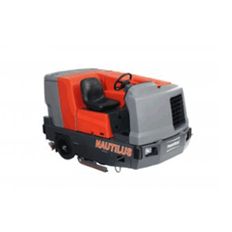 To see the full range of these warehouse sweeper solutions, click on the link below. The perfect solution for everyday scrubbing, sweeping, and vacuuming, these industrial-strength workhorses can shave hours off of daily maintenance and cleaning. Available in both rider and walk-behind models, the PowerBoss Scrubbers in our product line will leave your warehouse floors free of debris, dust, spills, and other potentially harmful particulates. To see the full range of these warehouse scrubbing solutions, click on the link down below.